This is a clear example of how your personal brand can seriously effect your business brand. Many never think the two matter and persist to move forward without taking into consideration of how important they both are and how one cannot work without the other. In the recent trending news of founder of the British iconic brand Ted Baker Ray Kelvin has resigned after allegations were brought to light by his own company staff on his own company staff bulletin board of his forced hugging of quite a few of his staff members. Many business owners forget that it’s the people that build your brand not the other way round. Yes of course we know we have a say in it – it is after all our baby, our idea and us who stated the business in the first place. But and this us a big “BUT” if we want to last as a successful business and brand we’re going to have to remember who helped us get to the top in the first place. Ray Kelvin was at the helm of his company for 30 years and that is pretty good going, even more so important to keep an eye on the ball or pay someone big money to do that for you. And boy isn’t that so true? Gone are the days where there wasn’t a lot of choice of brands to choose from, so when you started out 50 years ago there really wasn’t any competition to think of so you were really heads and shoulders in front of the race on your own. And we all know to well that being first in business and life doesn’t count for much nowadays, especially when it comes to business? Things change so fast. It’s our individual hard work and determination to succeed that wins the day. But wait there is one more key to our success and that is our Personal Characters and our moral code we use to treat others and can I dare say others that don’t even look like us. Enlightenment is flowing in abundance, we see it in the women’s movement in the men’s movement and in society in general. People are wanting more for themselves and are willing to go the extra mile for it. It has nothing to do with money and has all to do with giving ourselves back ‘Self-worth‘. Let’s just cast our minds back to some of the British iconic brands that I grew up with that have closed shop. C&A, ToysRUS, MFI, Barrats, Phone4u (which is relatively new to the list) and my favorite Woolworth. Let me tell you I was totally shucked about this one when I heard they were closing, but now looking back I can see why. You can take a look at more British brands that have closed their doors here if you want to be nosey. I suppose the question we should be asking ourselves is; Why did these somewhat great brands fail? first I must make clear statement. I’m not saying that their failures were due to similar developments like the ones at Ted Baker headquarters but merely stating that it’s a question we should be asking as business experts or anyone wishing to build a successful brand and business. I have my own thoughts and I’m sure you do too, share them in the comment box below. 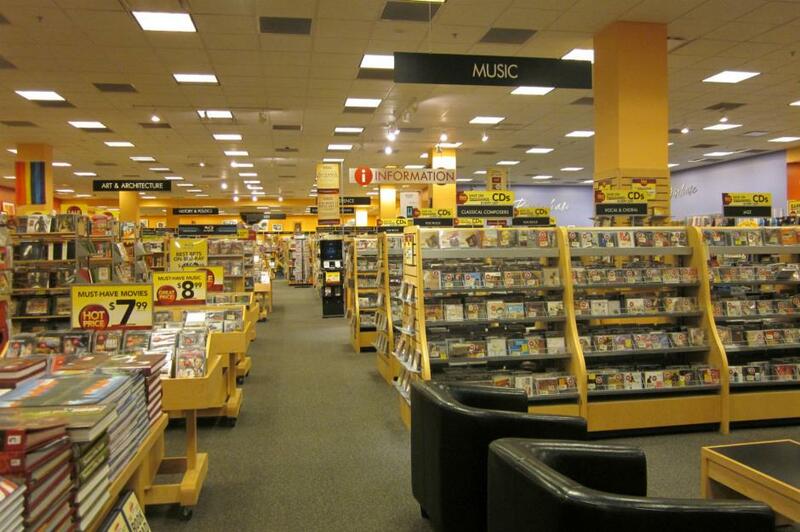 As HMV became one of the main casualties of Christmas 2018 with its future hanging in the balance, we take a look back at some of the major retail names to have disappeared completely from UK high streets since the turn of the century. 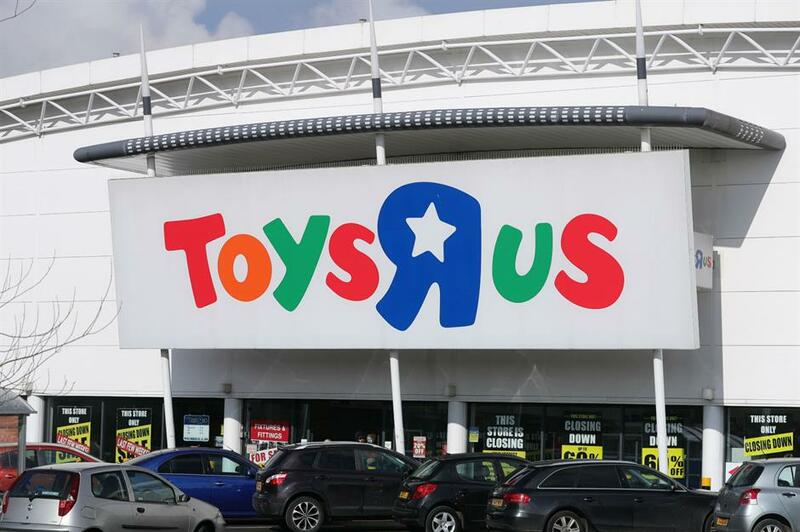 The US toy giant has now closed all its UK stores after failing to find a buyer for them. Online competition hit the retailer hard and the closure of its remaining stores, which numbered 105 at the peak of its success over here, have led to the loss of around 2,000 jobs. 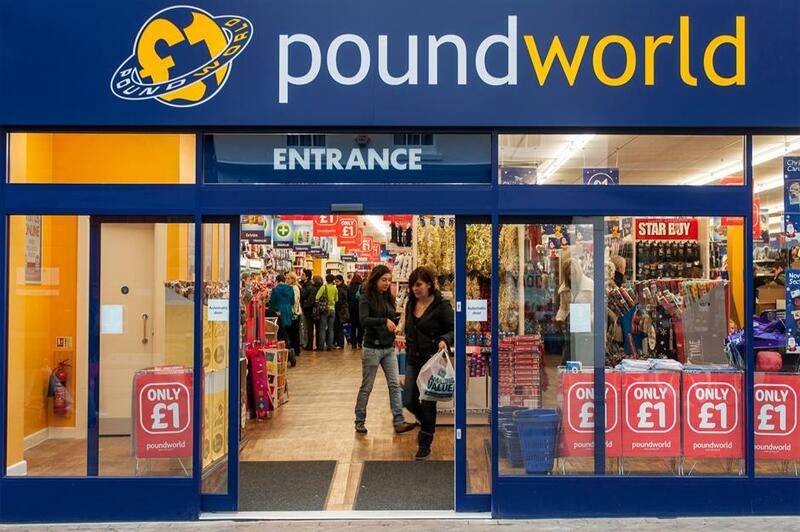 The budget retailer was forced to close 335 stores for good on 10 August 2018, after struggling against tough competition from rival discount stores such as Poundland and Poundstretcher. This comes after the company fell into administration just a month earlier, on 11 July, and administrators Deloitte was unable to find a buyer. In total the closures will result in more than 5,000 job losses. 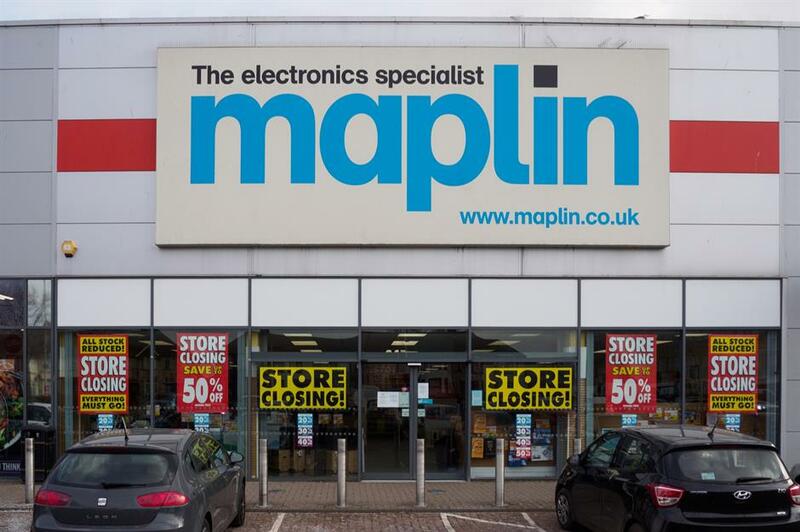 Previously one of the market-leading electrical brands in the UK, Maplin announced it would be going into administration in February 2018, with the falling pound and a lack of consumer confidence post-Brexit hitting the business hard. With the last store closing its doors in June, the retailer was forced to let go of over 2,300 staff. 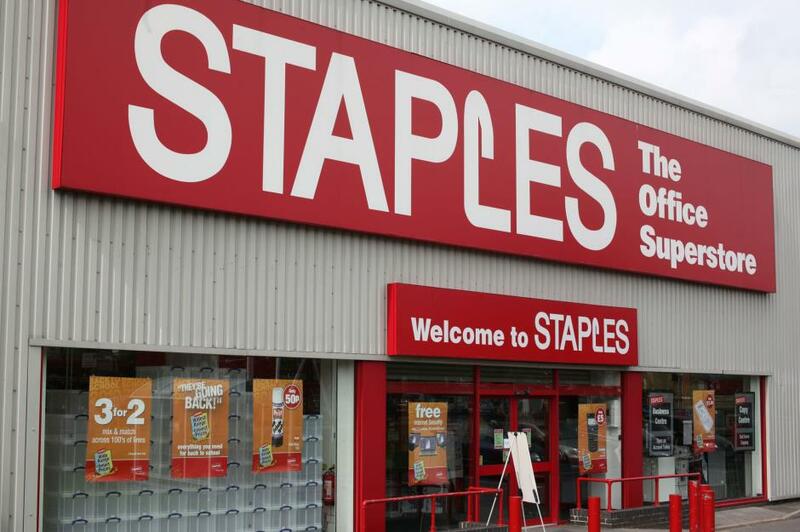 Stationery and office supplies brand Staples disappeared from our high streets following the sale of its UK brand to restructuring specialists Hilco. Staples was founded in the US in 1985 but has struggled in Europe in recent years and was forced to abandon a proposed merger with fellow giant Office Depot on competition grounds. Staples says it will now focus on its North American and mid-market businesses. 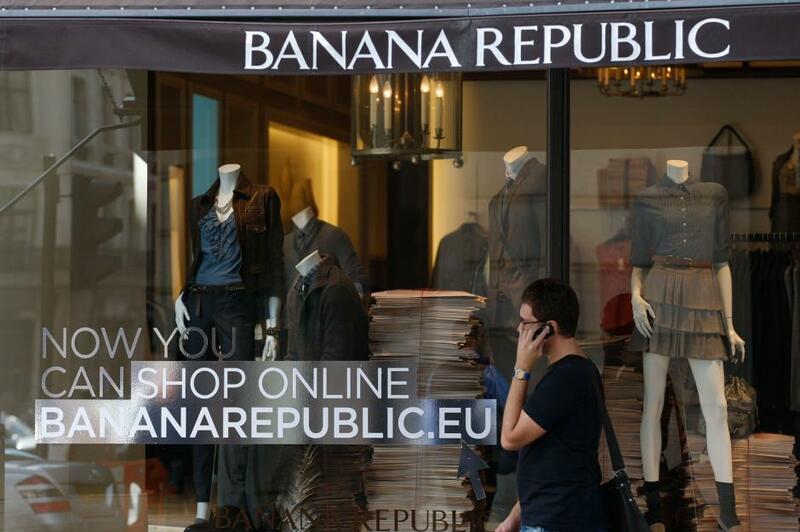 Part of Gap Inc, Banana Republic sells “fast fashion” in shops and online. However, the last of its UK shops closed their doors in December 2016, although it will continue to operate in cyberspace. Its high street demise is due to increased competition and a desire by Gap Inc to focus on its North American business instead. 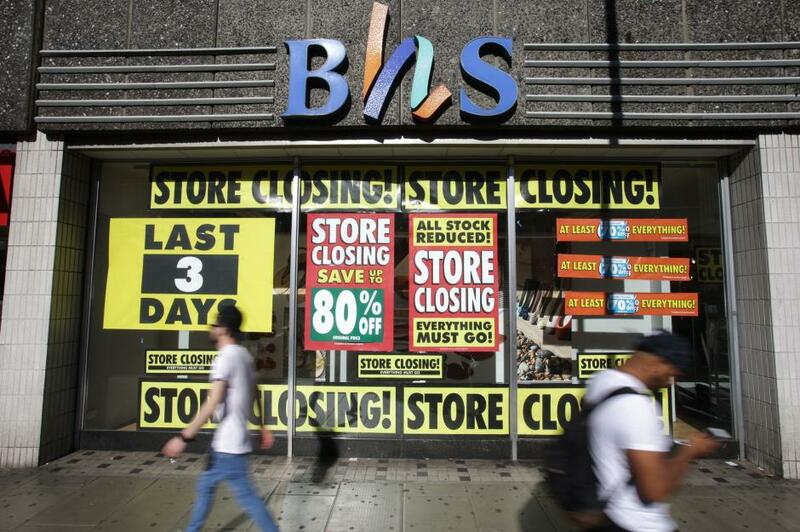 British Home Stores (BHS) had been on our high streets for 88 years but was placed in administration in March 2016 as it struggled with increased competition and under-investment. The last shops closed their doors in August that year. Former boss Sir Philip Green was under pressure to plug huge holes in the company’s pension scheme. 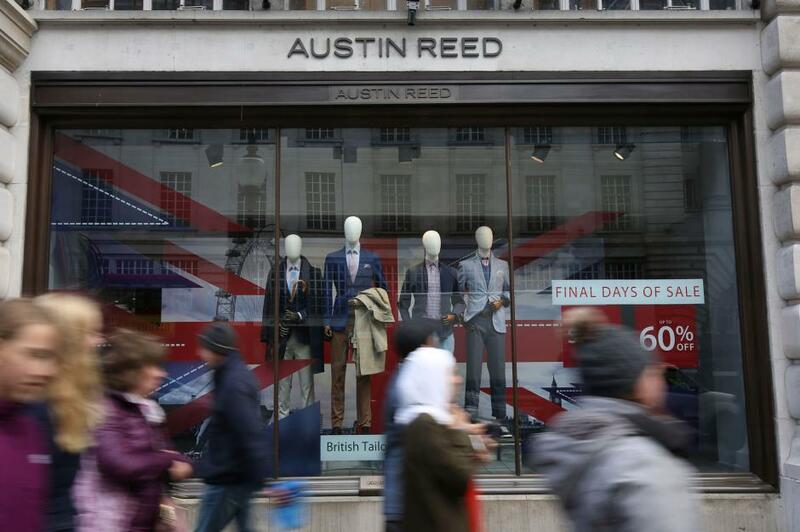 Menswear retailer Austin Reed shut up shop for the final time in June 2016, after 116 years in business, with the loss of 1,000 jobs. It had struggled with competition and cash flow problems. It’s still open online though, run by Edinburgh Woollen Mill group, which bought the brand. 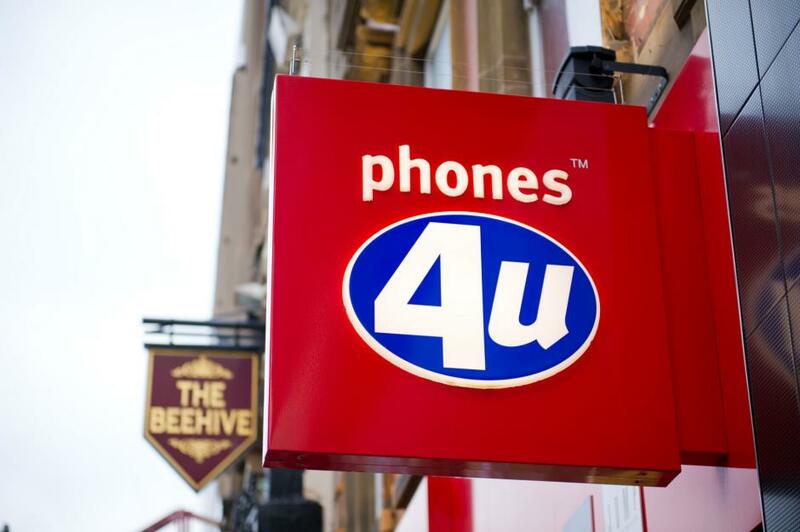 The mobile phone shop, which worked in partnership with phone operators to offer competitive deals across providers, was forced to call it a day after EE was the last remaining operator to cut ties. Unfortunately, a buyer wasn’t found for the chain and it entered administration in September 2014. 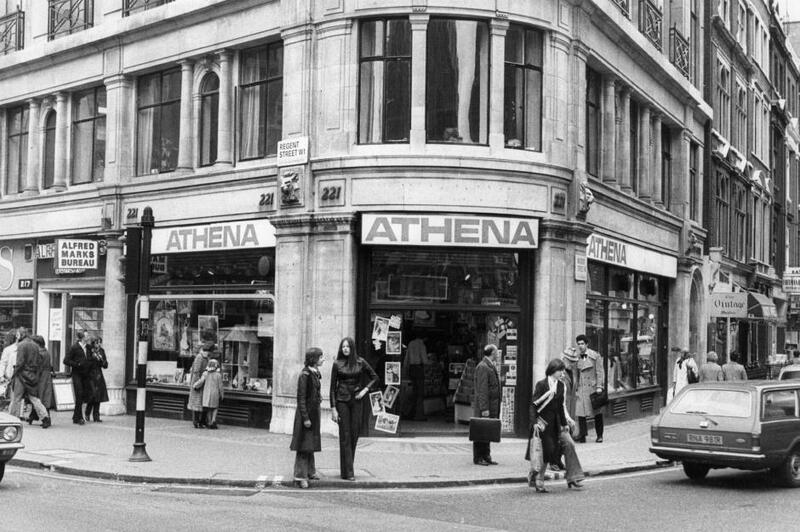 Athena was a large retail chain selling art, founded in 1964, but went into administration in 1995 due to a significant decline in profits. Some shops remained open in Exeter, which were reopened by its former franchises, but these finally closed in 2014, bringing the shop’s high street presence finally to an end. 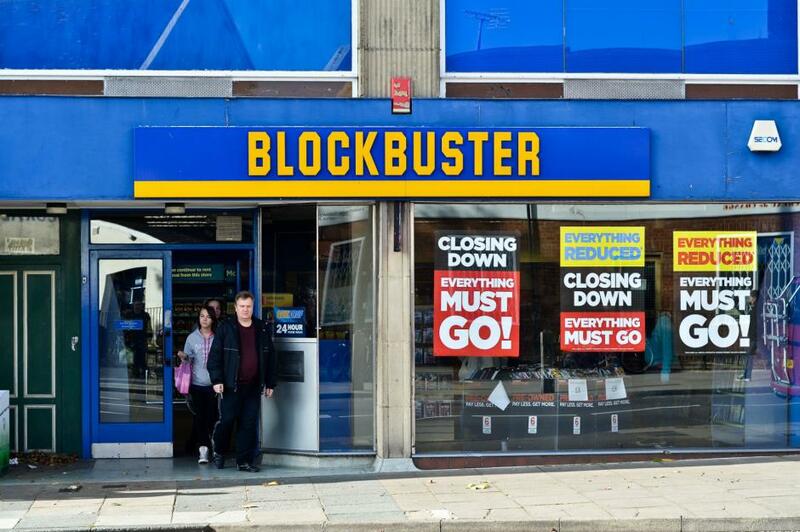 Before the days of Netflix, Blockbuster soared as the UK’s most popular video rental shop. But as a result of such high competition online it went into administration in September 2010 and again in 2013, closing its remaining stores that year. Shoe shop Barratts was once a regular on many retail parks and in some of the larger retail outlets. But in 2013 the company went into administration and began closing down its stores, and moving to an online-only brand. 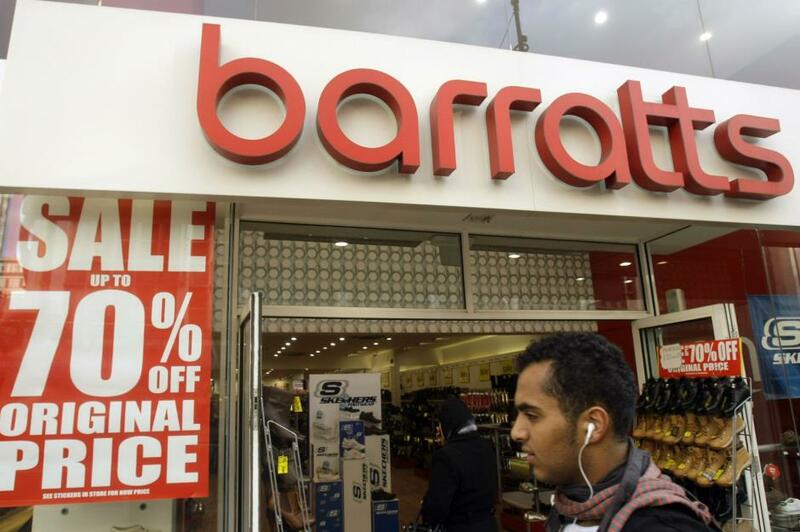 Barratts said it will trade online only for the “foreseeable future”, and no longer has any UK stores. 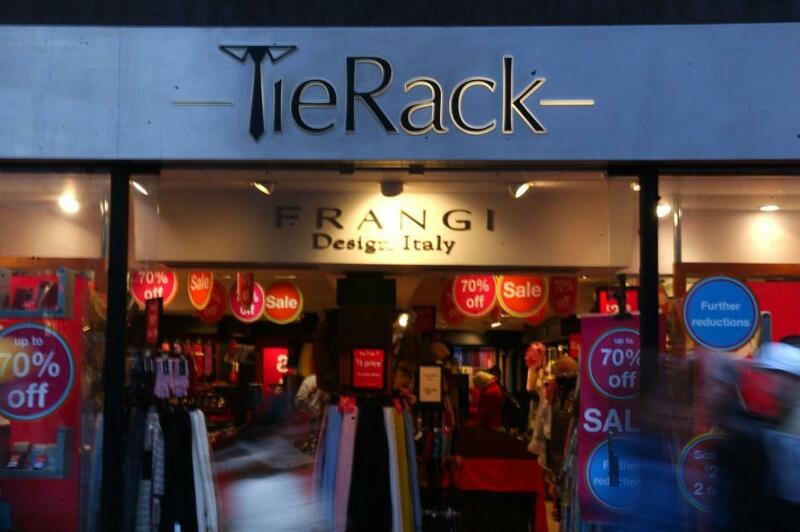 Founded by South African entrepreneur Roy Bishko, Tie Rack once had homes in stations, airports and on some of the UK’s biggest high streets. But after a prolonged period of decline, the gentleman’s accessory shop closed its final stores in 2013. 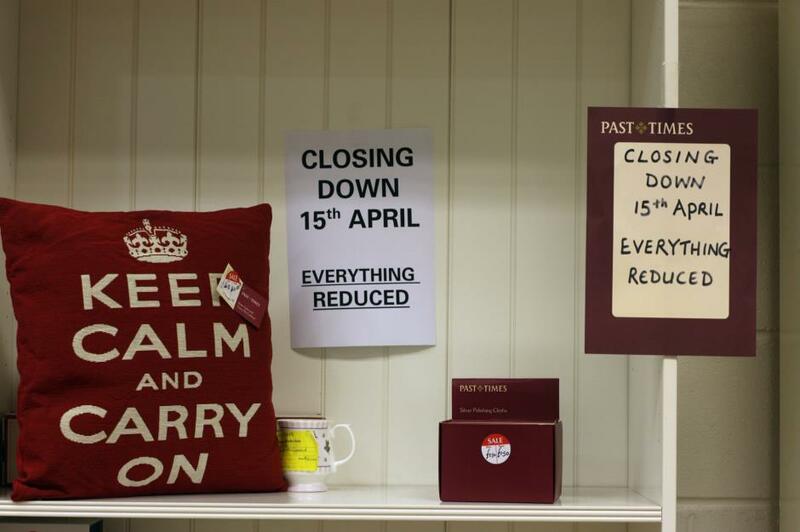 Known for its quintessentially British gifts and retro goods, Past Times faced an ongoing struggle and filed for administration in 2012, shortly before shutting all of its 97 stores across the UK. 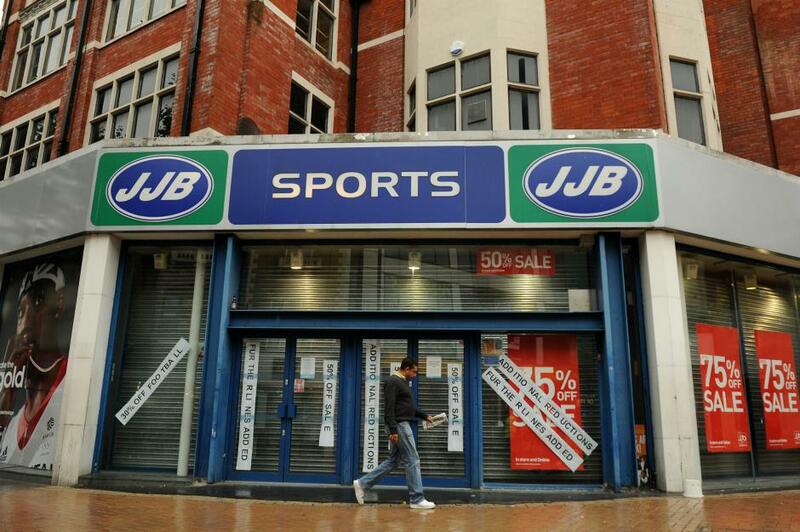 Sports retailer JJB Sports was bought out by Sports Direct after shares in the company were suspended and it entered administration. Sports Direct purchased the company’s brand name, website and 20 stores, saving around 550 jobs. However, the remaining 120 stores closed and over 2,000 people were made redundant. The electrical retail chain was formed in 1993, but collapsed in 2012 after its then-owner OpCapita failed to turn the business around after purchasing the company for £2 from Kesa. The company’s remaining stores were all closed by December 2012. Borders bookshop, which rivalled the likes of Waterstones and Foyles, failed to take off after it arrived in the UK in 1998. In 2009, it gave in and entered administration, before finally closing its stores in 2011. The Dutch fashion brand had been operating in the UK since 1922, but it withdrew from the British market after the company’s profits were hit by a downturn in the UK clothing market. It subsequently closed all of its UK stores, with 11 of them being bought by Primark. 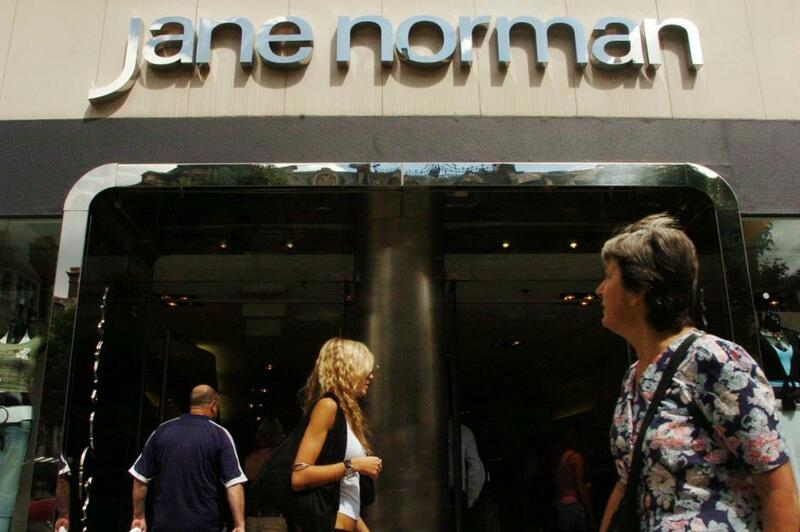 Jane Norman, which peaked in the nineties selling clothes to 16- to 25-year-olds, closed its 90 stores in 2011 due to debts of some £140 million. 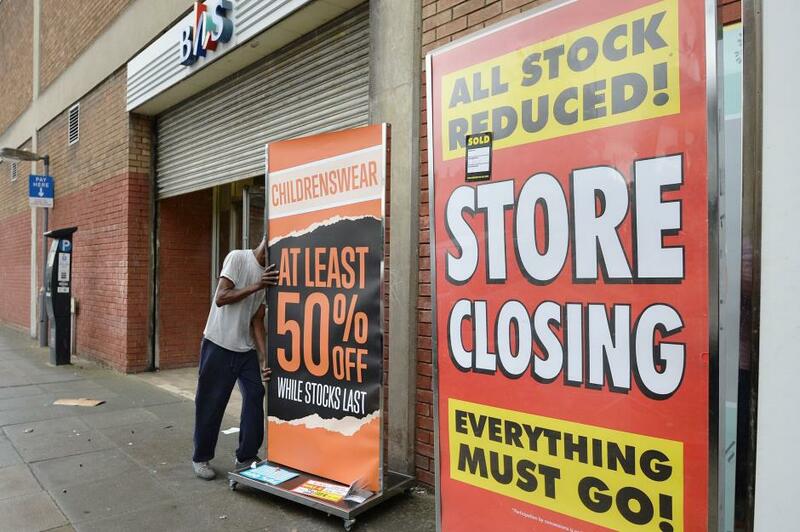 Around 1,600 jobs were lost and up to 100 concessions across the UK also shut. 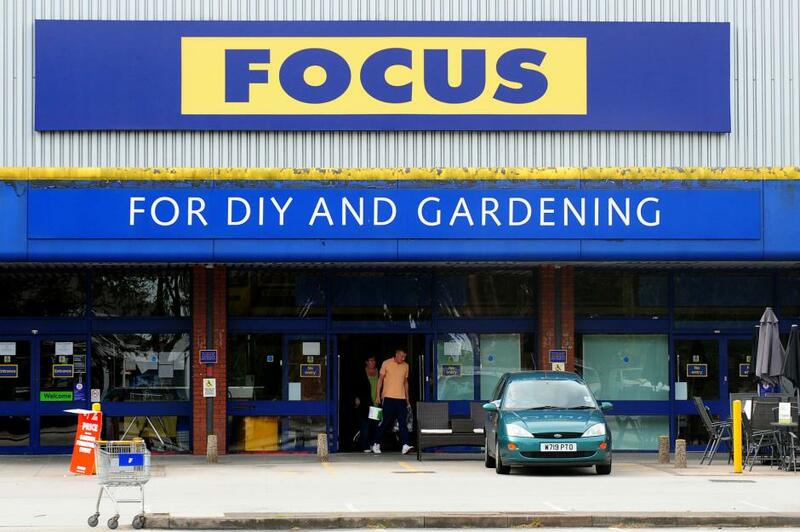 DIY chain Focus was the fourth largest DIY retailer in the UK, but was running losses consistently since 2007, leading to its closure, which commenced in 2011. At that time a number of stores were sold to competitors B&Q, Wickes and B&M Bargains, but the remaining stores were closed. 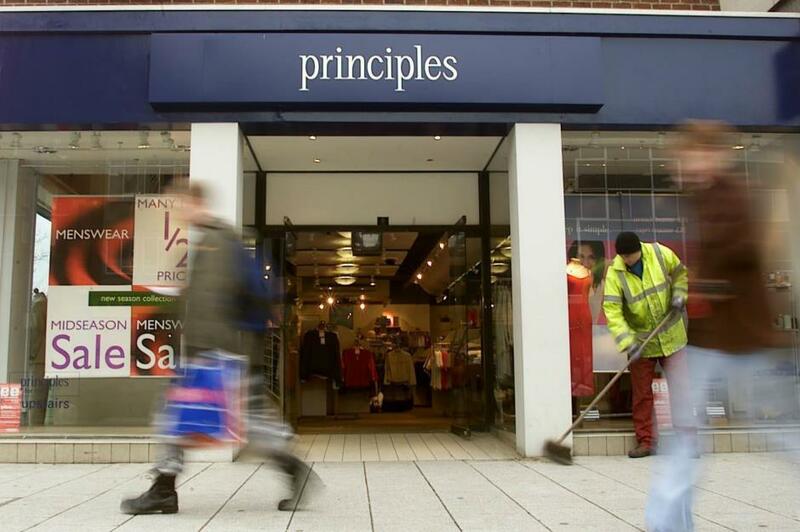 Principles, which formed part of Mosaic Fashions, collapsed in 2009 when Aurora Fashions was created to take on some of Mosaic’s brands, but Principles was left behind and remained in administration. Although the Principles stores closed down, Debenhams acquired the brand and continued to sell most of its stock. 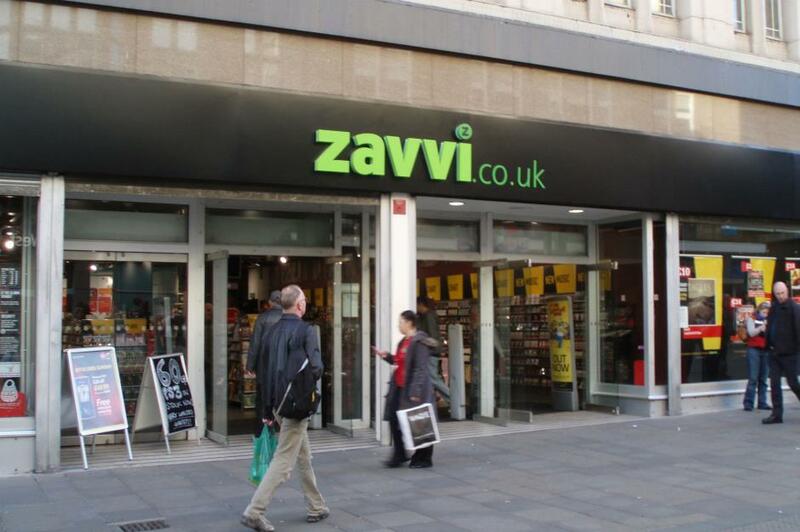 Formerly Virgin Megastores, which was part of Richard Branson’s Virgin Group, entertainment chain Zavvi entered administration in 2008 and closed its stores in January 2009. HMV subsequently purchased some of the stores and reopened them with its name over the doors. 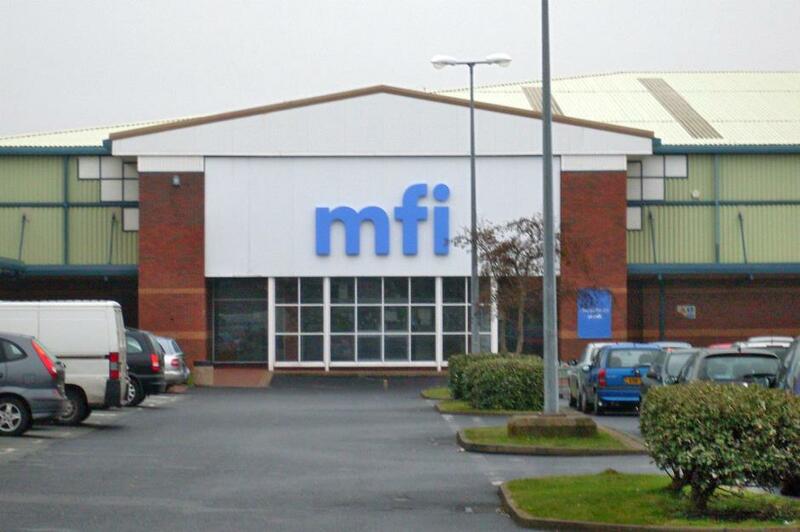 Furniture giant MFI also felt the brunt of the recession and the downturn in the housing market, which had an impact on demand for new homeware. The company closed down all of its 111 stores in 2008 after it went into administration and failed to sell. 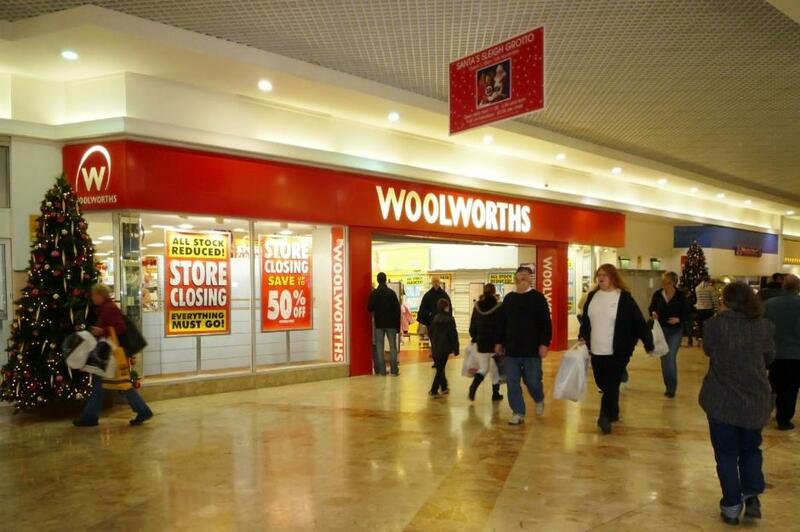 Possibly the biggest loss to the British high street during the credit crunch, Woolworths, or just Woolies as it was affectionately known, disappeared from high streets after it went into administration in November 2008. All stores were closed between December 2008 and January 2009, resulting in a staggering 27,000 job losses. It then relaunched online. 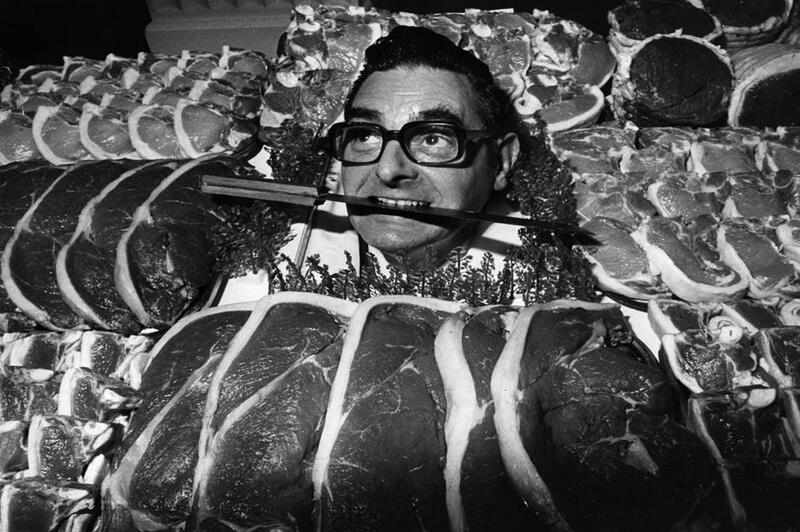 Dewhurst is a former UK butchers’ chain which, in its heyday, dominated the market, owning 1,400 stores across the country. While rising rent and energy costs eventually spurred closure in 2006, the brand remains fondly in the memories of many – ranking the third ‘most missed’ UK retailer in a YouGov survey. 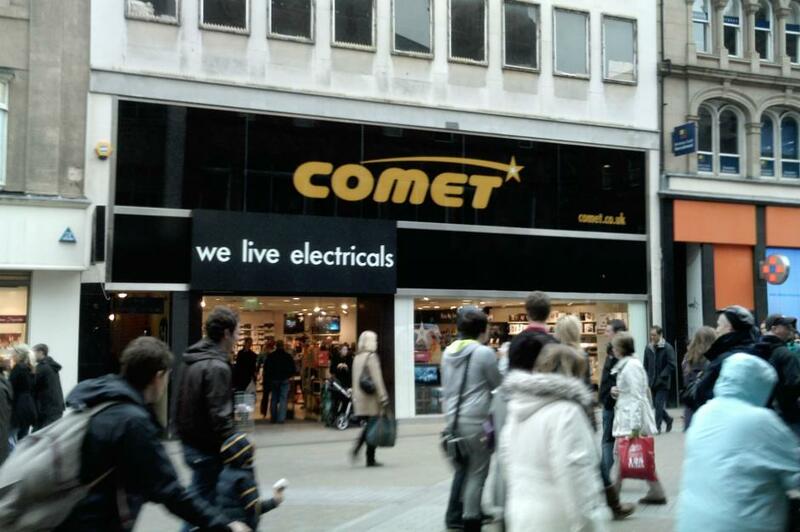 Electrical chain Dixons, which was founded in 1937, closed in 2006, with many high street branches re-branding as Currys digital. 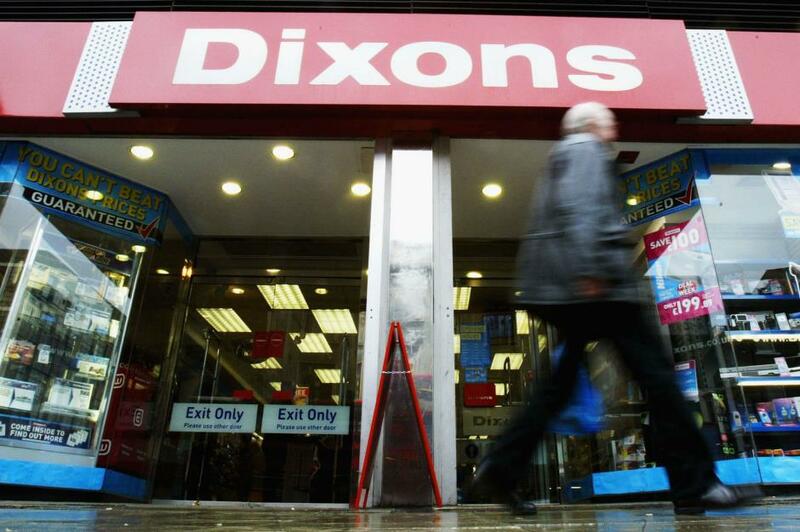 Dixons remained as an online brand, but this was also later renamed Currys. After an ongoing struggle to survive in the face of online retailers, the Gadget Shop was bought by the owners of the Entertainer in 2005, who closed all its shops and ran it as an online business only. 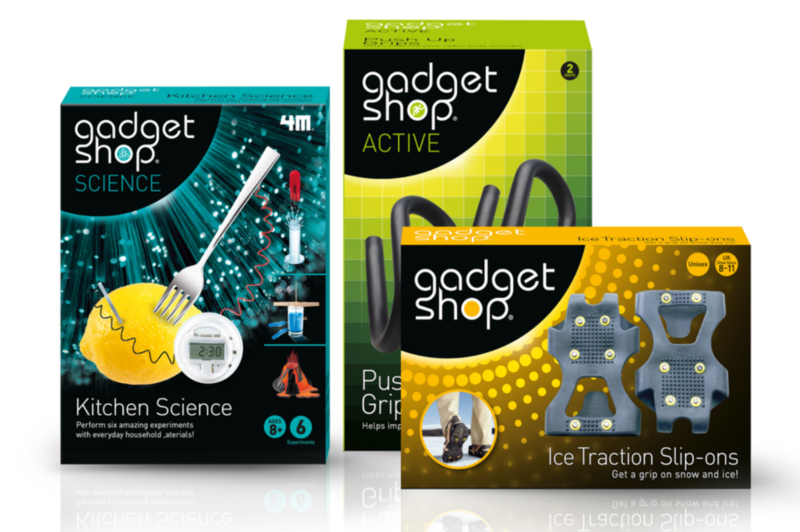 WHSmith bought the brand in 2010 and now sells a range of Gadget Shop products (pictured), which were introduced to its shops in 2011. Electronics retailer Tandy waved goodbye to 28 years’ UK trading back in 2001, shortly after being bought by Carphone Warehouse. 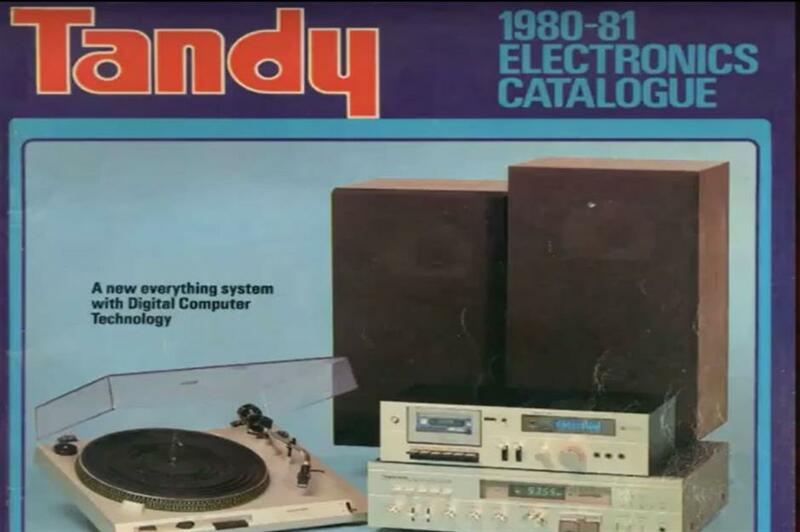 The company, which started life as a leather goods seller in the United States and went into electronics in 1963, still sells products online at tandyonline.com. 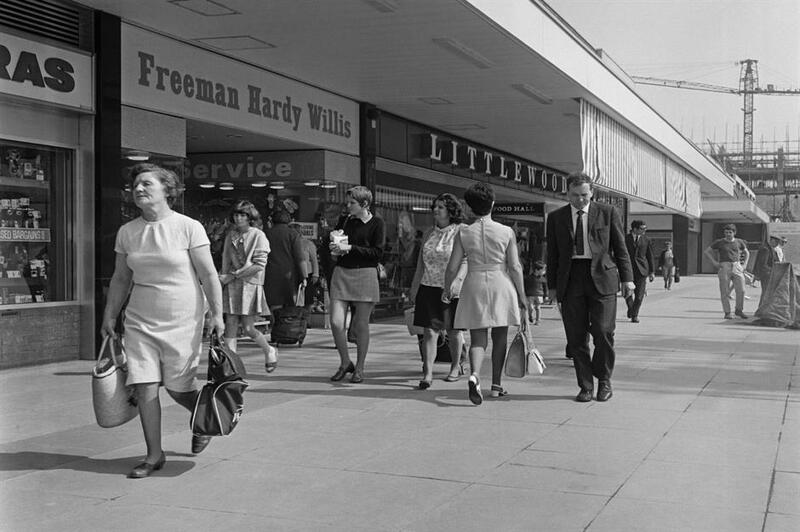 Ex-footwear giant Freeman, Hardy & Willis had seen more than 100 years’ trading before ceasing business in 1999. The transformation of the footwear market, with changing fashions and increased foreign imports, contributed to the company’s closure. However, you can still find remnants of mosaics bearing the brand name in some cities. 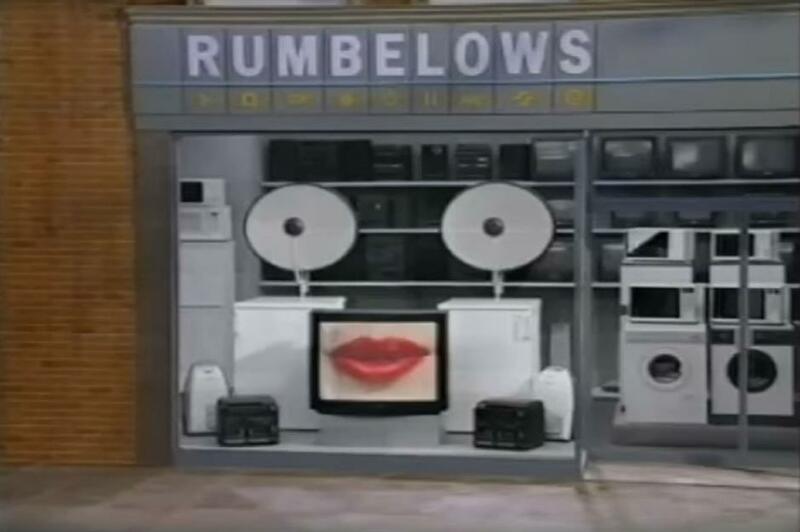 Once a leading UK electrical retailer among the ranks of Currys and Dixons, Rumbelows’ eventual demise in 1995 had been a long time coming. At the time its final 285 stores closed, the company had been making an annual loss of £12 million.